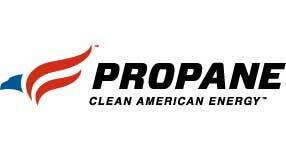 Propane goes beyond the residential uses that traditionally come to mind. Not only is propane a viable energy source for heating your home and enjoying outdoor living, it can also be used to power on-road and off-road fleets. Propane fueled vehicles perform better than traditional diesel and gasoline counterparts while improving your return on investment. There’s no sacrificing torque or horsepower, no need for additional fluids or filters, and, due to its cleaner-burning nature, propane lessens your environmental footprint. Landscape Managers and Golf Course Superintendents can keep their greens freshly cut while saving on costs with propane. 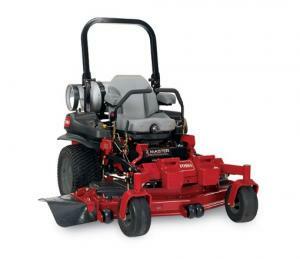 There are currently over 150 different types of commercial mowers available as well as conversion kits for traditionally fueled mowers. More information about incentives and a full list of manufacturers can be found on The Propane Education and Research Council’s website. 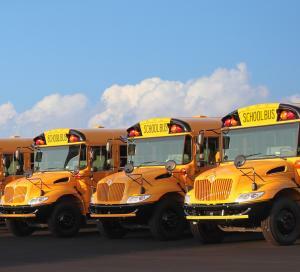 With propane, school district fleets can enjoy an ease of adoption. Propane powered school buses run very similarly to the traditional diesel vehicles that drivers are familiar with and include the added bonus of keeping the air around our children clean. School bus manufacturers offer Type A and Type C propane powered buses that are available NOW and approved by both the Environmental Protection Agency and the California Air Resources Board. With options available from original engine manufacturers and conversion kit installers alike, there is a van or truck style to fit your fleet’s needs. 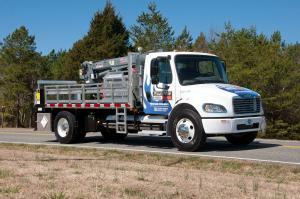 A full list of currently available medium-duty vehicles can be viewed here or by visiting the Propane Education and Research Council’s website.